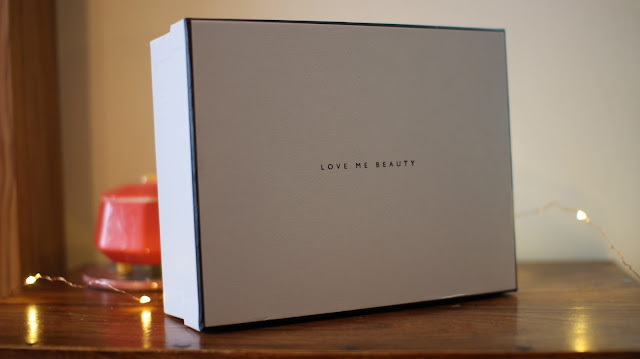 I have talked about how much I love the Love Me Beauty subscription service many times on this site and my channel. This month was so exciting because LMB collaborated with some amazing brands and I received some awesome products! Because LMB collaborated with a few brands this month they sent me both a box and a bag, so a really generous selection! 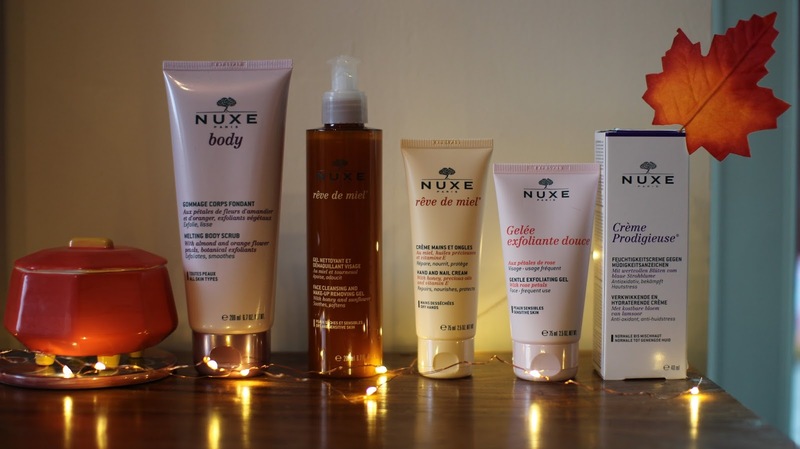 Nuxe is an amazing skincare brand that I have used a few times before, I was psyched when I was sent 5 full sized products, each of which I had never tried before so that is always a bonus. 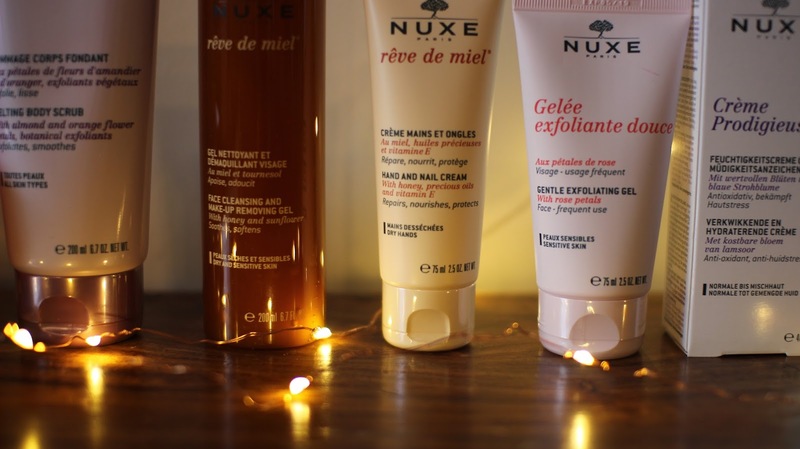 The packaging of each products is lovely and so far I have used the Face Cleansing & Makeup Removing Gel and I love it, it removes makeup with was and has a lovely scent and texture. I will update you on the rest as soon as I have tried it. 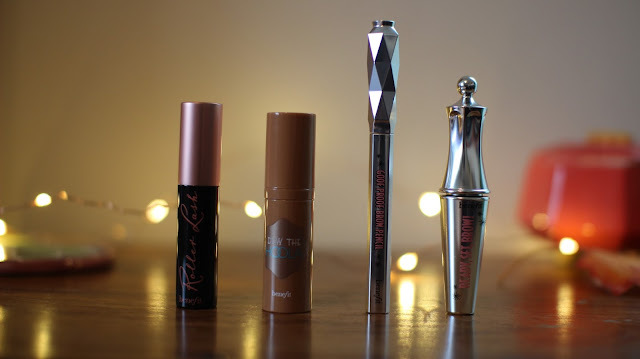 Benefit were next on the list and I got 4 products in deluxe sample sizes. The Roller Lash which I have never tried and I am super excited about. 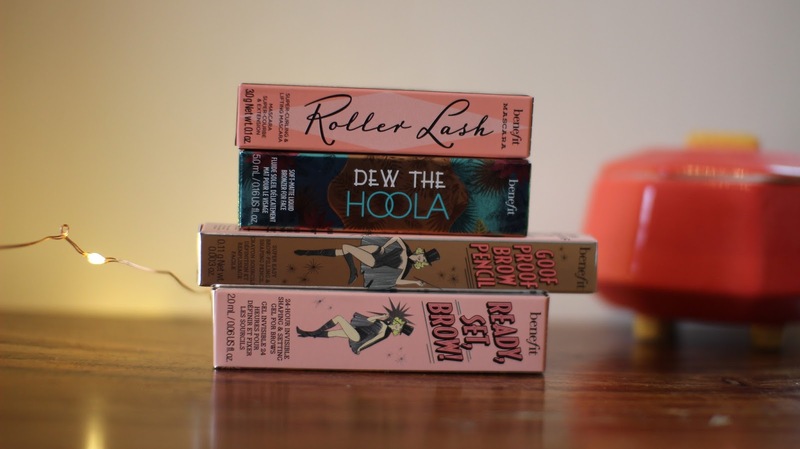 Dew The Hoola which is a new launch from this Summer, Goof Proof Brow Pencil which is along with Ready Set Brow are both new launches from earlier this year. Each product is a really great size and more than enough to give the product a thorough testing to see whether it's with investing in the full size. 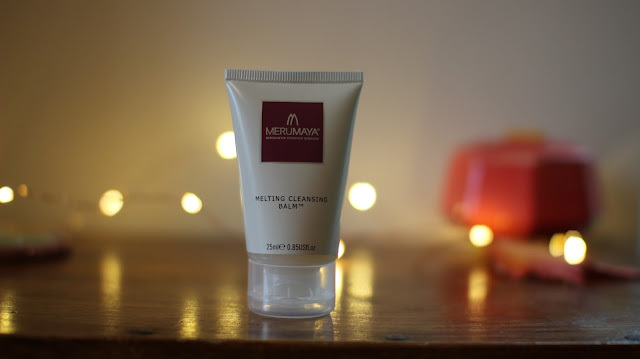 The next product I found was the Merumaya Melting Cleansing Balm, the texture of this product is wonderful and feels like silk on the skin. 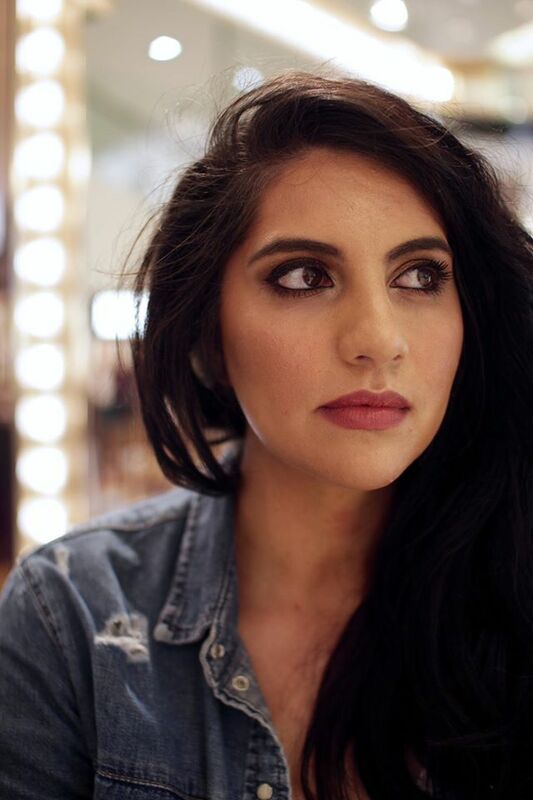 It melts away grime and makeup in a gentle but effective way and gives my complexion a thorough cleanse. Even though it is not a brand I have heard of before I have really enjoyed using this cleanser, discoveries like this is another thing I love about LMB, it has given me the opportunity to try products that would have otherwise passed me by. 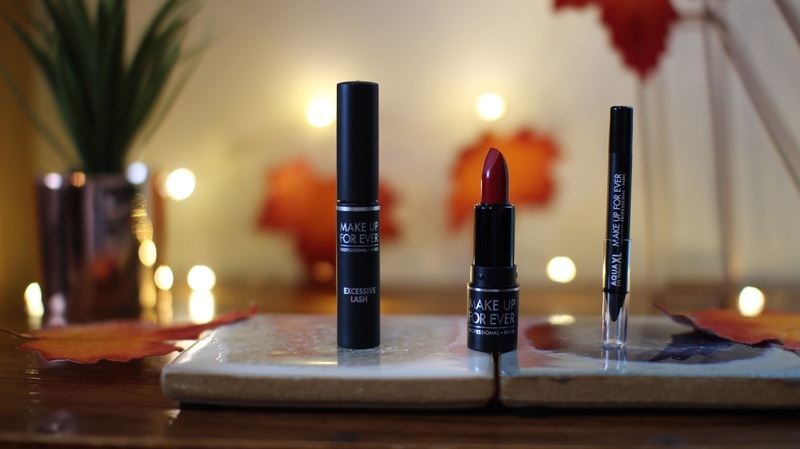 Finally I have a few products from Makeup Forever, LMB have collaborated with them before and as Makeup Forever isn't as accessible as I would like here in the UK it is always nice to get products from them. I got the Excessive Lash which is one of my favourite mascaras, it gives length,separates and fans out my lashes beautifully without making it look like I am wearing falsies. 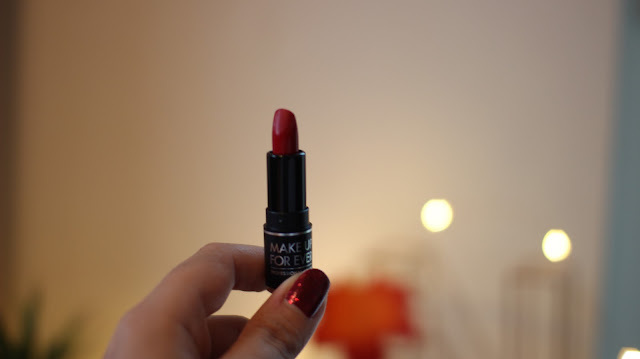 I also received a lipstick in a beautiful crimson red colour which I think will be perfect for Christmas time. 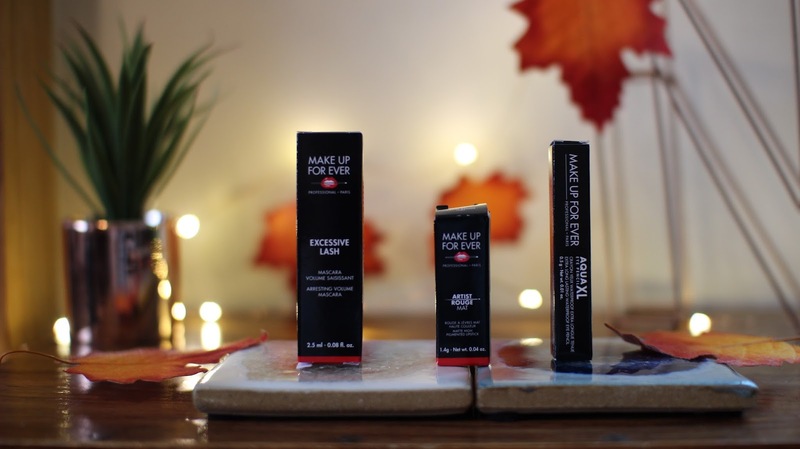 It is very creamy and comfortable on the lips. 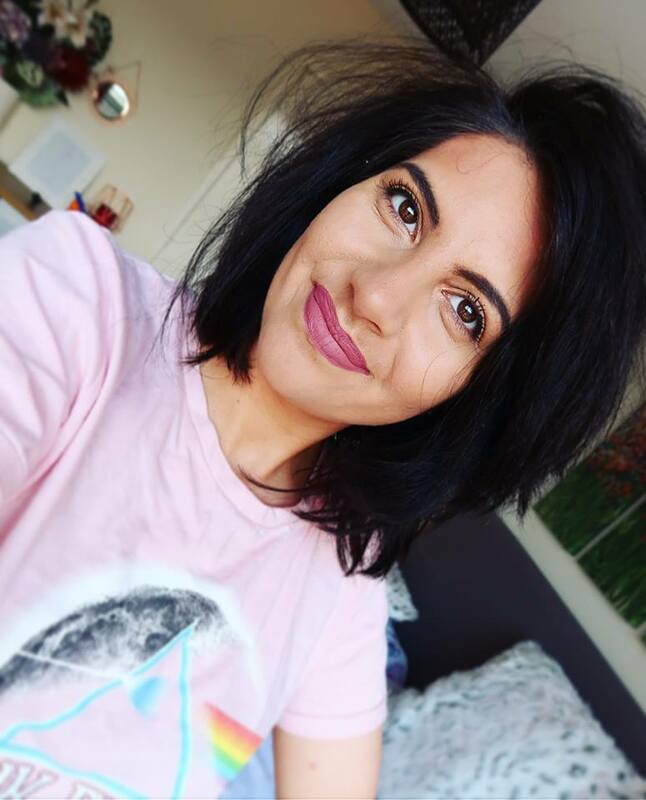 Finally a eyeliner which for me has been a real God send as my current one has just ran out. I will update you with how I get on with it soon. So that's it, the October Edit in a nutshell. 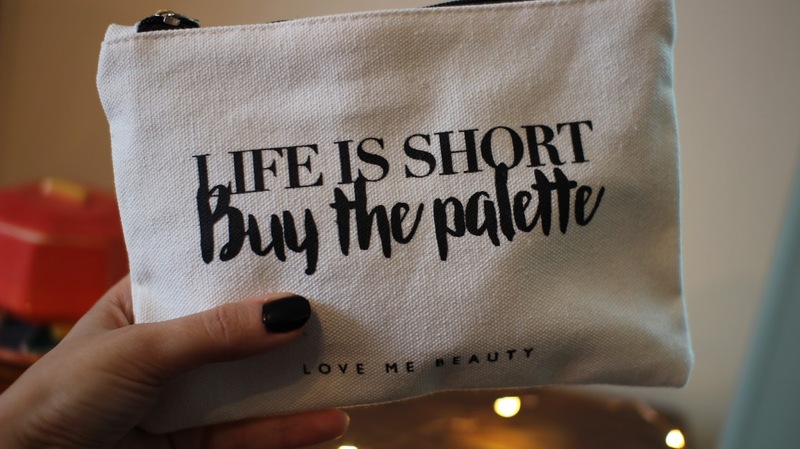 I am always impressed but the brand selection and sizes LMB manage to send out.